In the wake of James Gunn’s controversial firing from Disney, the Guardians of the Galaxy director has found support from his ensemble cast. 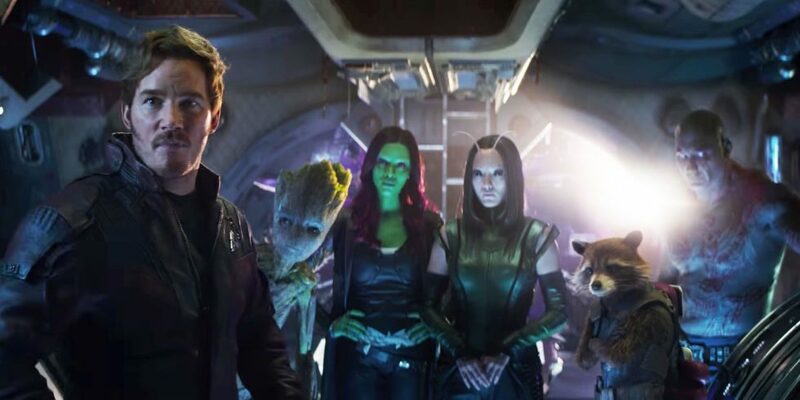 A joint letter from the core Guardians cast was released on social media today, encouraged in part by the vocal fanbase demand to let Gunn complete Guardians of the Galaxy Volume III. Chris Pratt, Zoe Saldana, Dave Bautista, Bradley Cooper, Vin Diesel, Sean Gunn, Pom Klementieff, Michael Rooker, and Karen Gillan openly signed the letter. Gunn was fired this month after alt-right social media personality Mike Cernovich circulated a series of offensive tweets from Gunn’s past. 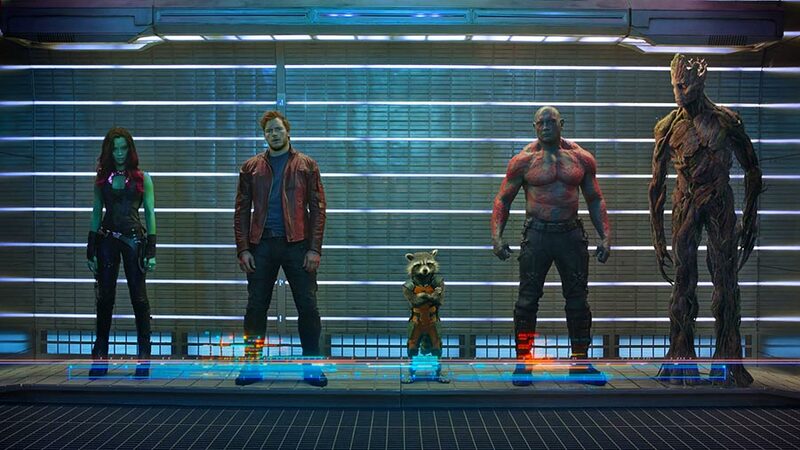 As of this week, a petition calling for Disney and Marvel to rehire Gunn has received nearly 350,000 signatures. At this point, it all depends on what matters more to Disney: listening to fans, or keeping the appearance of their brand image clean.